Regulate the skin’s natural PH balance bringing a natural glow and clarity. Exfoliate the skin to remove dirt and bacteria when used as a natural toner after cleansing. Decrease scalp itchiness, dandruff and other scalp conditions by killing fungus. 1. A scalp treatment with a 1/4 cup of purified water and 1/4 cup ACV. I sprayed it all over my scalp, by parting my very thick hair into sections and massaged concoction into scalp. Wrapping my head in a towel, I waited for 20 minutes before rinsing out and then shampooing. Result: My scalp felt tingly and looked clean as heck! Also, I’m not scratching as much. Although, I did smell like a pickled onion. Oh well, a small price to pay for wellness. 2. The next concoction was a facial toner. 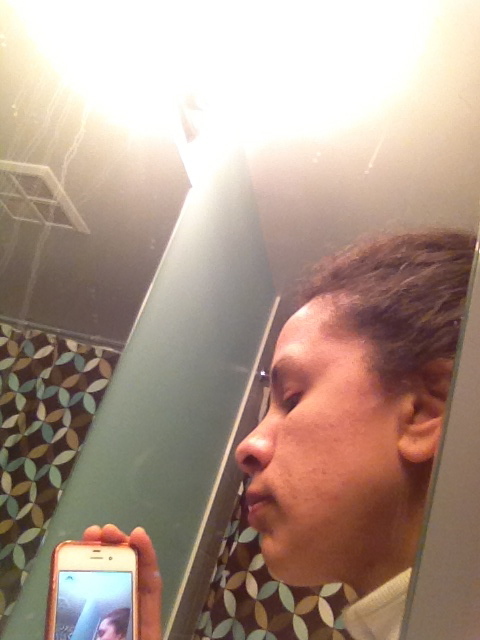 After cleansing face and patting dry, I applied 1 part ACV to 4 parts purified water. (these parts were tablespoons.) 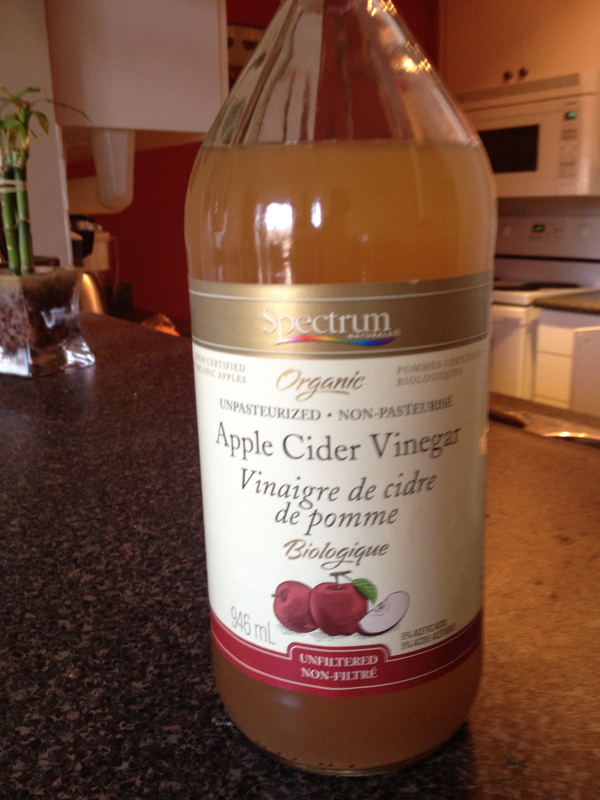 I read that because the ACV is very acidic and may be too harsh for some skin types, it’s best to start off with just 1 part ACV and much more water. Result: I woke the next morning, and my skin did appear a tad more even toned and less blemished. My skin shown the morning after the first ACV treatment. Although it has only been two days in, I can see the difference in my complexion, and I feel less urges to scratch my scalp. My late aunt Joyce swore by the stuff, and she would even drink it diluted with a glass of warm water each day. I shall report back with more results in a few weeks. Does anyone else have natural remedies for all that ails you? Seems like this stuff helps with everything. Been hearing a lot about it with helping out with physical things! I truly have noticed a difference in my ailments already, Colin. I think anyone who is suffering skin conditions should research to see if it’s suitable for them. Thanks for the advice, glad it’s working!!! I have been cleansing my face with natural oils lately and it seems to be working really well. The theory is that cleansers throw your natural oils out of whack by over drying and get your face overproducing oil adding to blemishes. The oils are supposed to deep clean the pores and balance the oils out. I have been using sea buckthorn oil and sunflower oil but there are lots of combos of different oils you can try including olive oil, jojoba, castor, coconut etc. Hi Krys. I have read about the negative impact of over cleansing and stripping the natural oils from your face. I used to use such harsh cleansers thinking it was the right thing to do. It’s not the case. Now I just use very gentle Spectro gel for sensitive skin and ACV of course.